All of us need an insurance in one form or another. 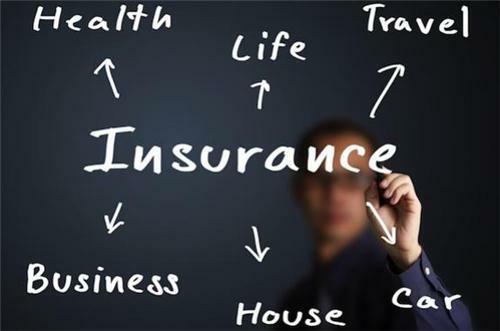 Insurance serves as an excellent tool for the wealth-preservation and risk-management, whether it is medical, auto, liability, life or disability. It is always playing a critical part in the individual financial plan and it is Important to have a right kind of insurance. While many of us do not understand fully on how the insurance works for them. For that it is always advisable to choose a good insurance agent in the city. Most of the insurance agents in Bangalore provide their best services to the clients. Here is the list of the insurance agents in Bangalore.